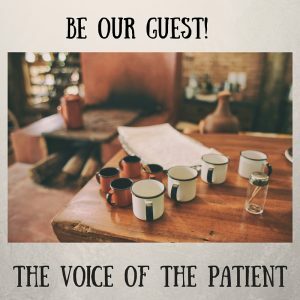 The Voice of the Patient is looking for someone just like YOU! If you’ve been a patient and would like to share your experience to help providers continue to listen, learn, and grow, please contact us. 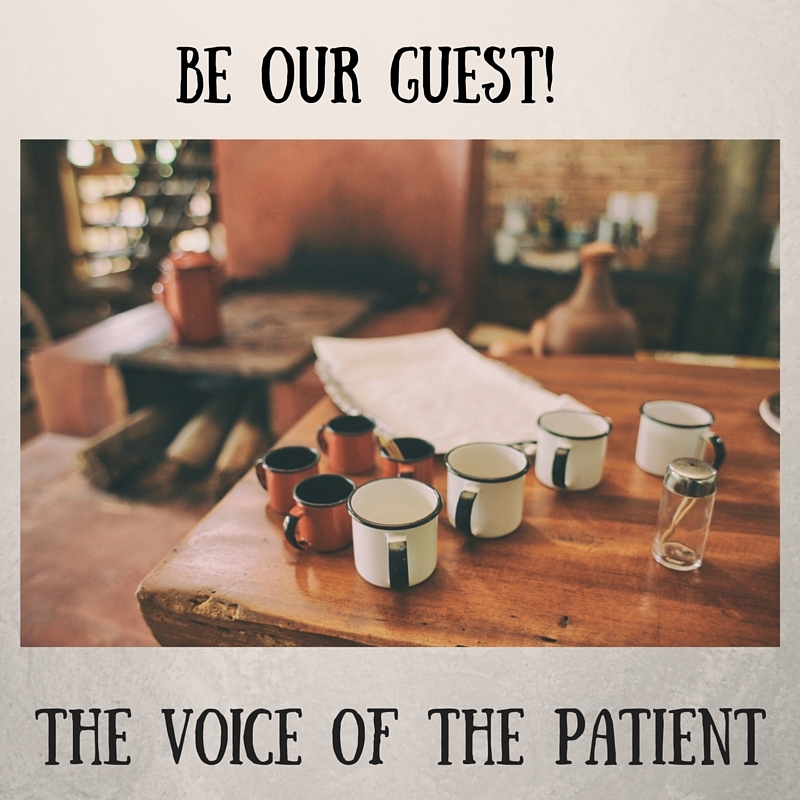 To express interest in becoming a guest on The Voice of the Patient, please click HERE. Already looking forward to talking with you!